This week, I am featuring my friend Brandon’s cuisine. Brandon is one of the best friends I’ve made during my undergraduate degree. We met three years ago, when we both got hired as orientation coordinators for our university’s orientation week, and we’ve been friends ever since! One of the defining aspects of our friendship is our deep and undying love for good food. Before Brandon selfishly abandoned me to move back to Toronto, we would get together, cook something delicious (like this yummy chicken), and watch mildly offensive television together. When we weren’t busy being weirdos at home, we would go out to restaurants where we would both get carried away with our meals and rant and rave about them like two food-crazed loonies. Essentially, we were made for one another. All this is to say that Brandon was a natural choice for me to ask to write up a tasty recipe for my blog. But of course, in true Brandon fashion, I opened my inbox today to not one, but three recipes from the guy. Brandon is not the type to do something halfway, and clearly this was no exception. The great news is that he has put together an amazing themed feast that is sure to wow the lucky people you make this for! Ever since I’ve started eating breakfast regularly, I wake up every morning and I am ravenous! I’ve graduated from just having a smoothie and I’m now supplementing my morning shake with other foods. In fact, I find that if I front-load my day with good, filling food, I have more energy throughout the day and I tend to eat less junk food. I assume this is because my blood sugar levels are more balanced, but I don’t know for sure. Because I’m a total breakfast convert now, I’m trying to find some tasty and healthy breakfast options to start adding variety to my morning munching. I can’t believe we’re already at week 4 of my Foodie Friend Friday experiment… March has seriously flown by! Today, my friend Annemarie is sharing her recipe for stove-top beef chili, which sounds and looks absolutely deeeelicious! Annemarie and I met in our first year of undergrad and have remained friends ever since. She and I share a love for knitting, tea, and good food (she’s actually been on my blog before! ), as well as the occasional bout of shopping, glass of wine, and chick flick. We used to take turns making one another lunch back in the day, and I still dream about this spicy black bean and corn soup she made for me once — it was to die for. Her family has also been wonderful during my time at school, welcoming me into their home for Easter and Thanksgiving celebrations when I couldn’t fly all the way home to BC. We have had a really great 5 years together so far! 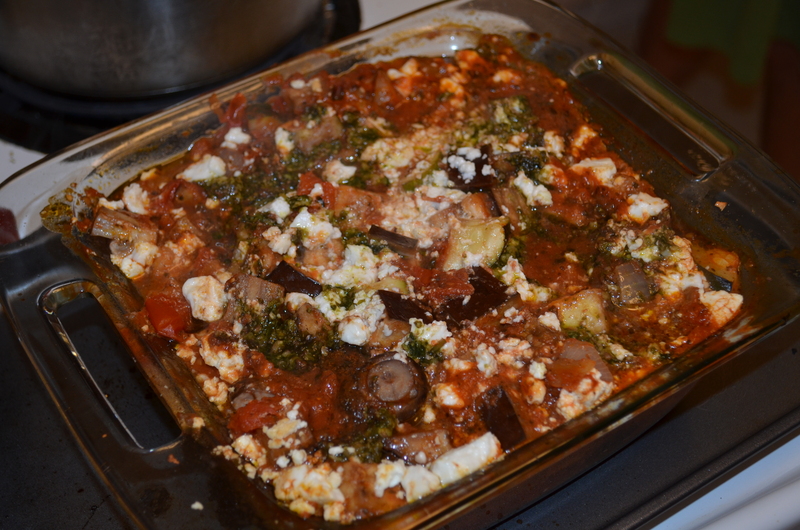 I’m not sure I can even classify this as a recipe as it is really simple… but I just have to post it as it is SO GOOD! But first, here is a bit of information regarding matcha. I am a big fan of matcha green tea powder. 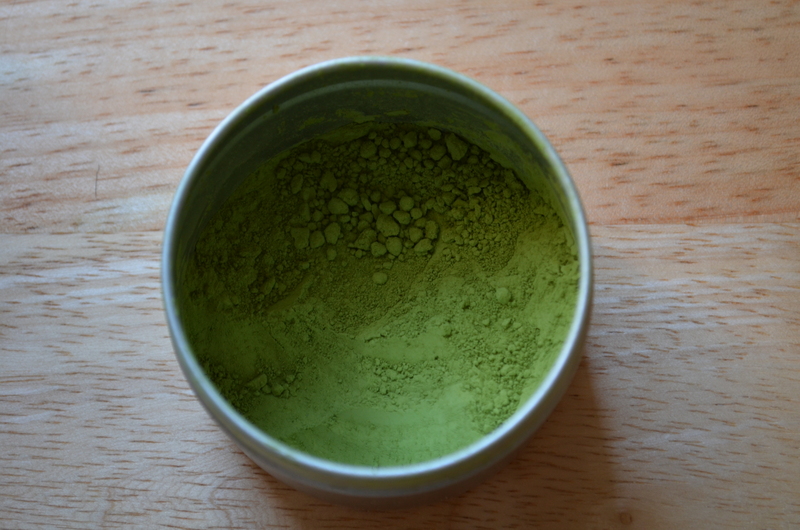 Matcha consists of green tea leaves that have been steamed and then ground into a fine powder. Lots of coffee shops nowadays serve matcha flavoured drinks, but beware: these are loaded with unnecessary fats and sugars, which greatly reduces the benefits of the matcha and covers up its natural flavour.